The Personal Agent based in Epsom High Street have a vacancy for a Lettings Negotiator in their thriving Lettings department. After another record month of lettings, The Personal Agent Lettings & Management are looking to expand their high performing team. They require an enthusiastic individual to fill the following position. 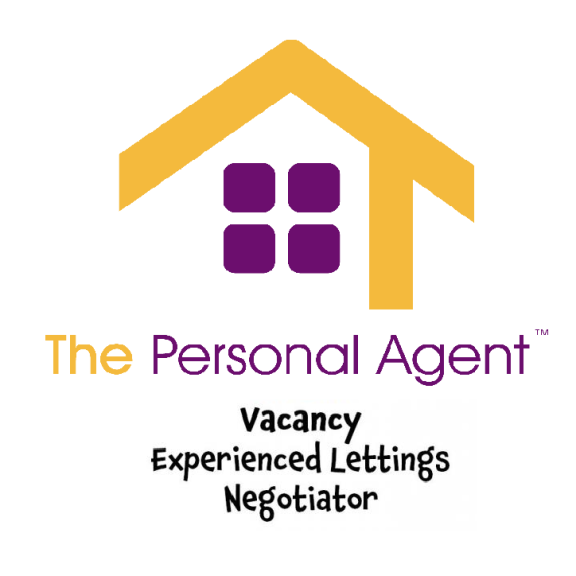 The Personal Agent urgently require another Lettings Negotiator to help the busy Epsom office. Experience is preferred, but not essential. The candidate must be a dynamic and hardworking individual. A full driving licence and own car is essential. Great Basic + Commission + Car Allowance!! if you are interested in joining the team!